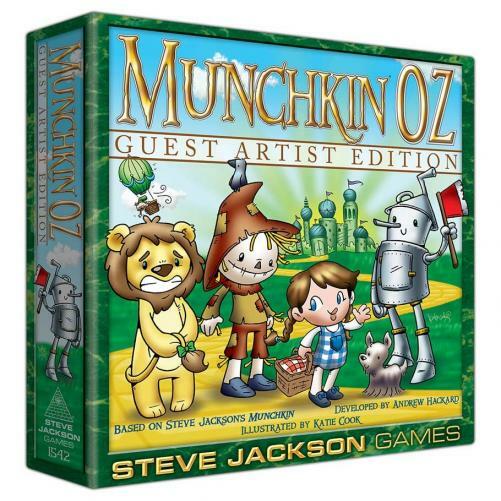 Fill in your details below and we will let you know within 24 hours if we can get Munchkin: Oz Guest Artist Katie Cook to you with haste! Visit the Emerald City. Adventure with Dorothy, the Scarecrow, and the Wizard himself. Just when you thought the art in Munchkin Oz couldn’t get cuter, Katie Cook takes a spin on the Yellow Brick Road!